Buying a house is such a tremendous investment. Moving into that house and getting settled takes a lot of time and effort. When you have new neighbors, do you welcome them? For new neighbors or friends, throwing a housewarming party is a fun and much appreciated gesture. It's a great way for everyone to get to know each other and a great excuse for a party. 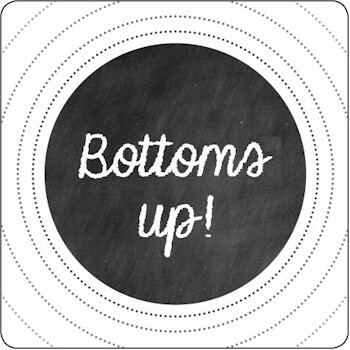 A popular idea for the younger crowd -- say for example, a couple that just got married -- is a stock the bar party! It's likely the couple has received a lot of wedding presents and essential home items they need, so a "stock the bar" party is a great way to get a couple started in their new home. 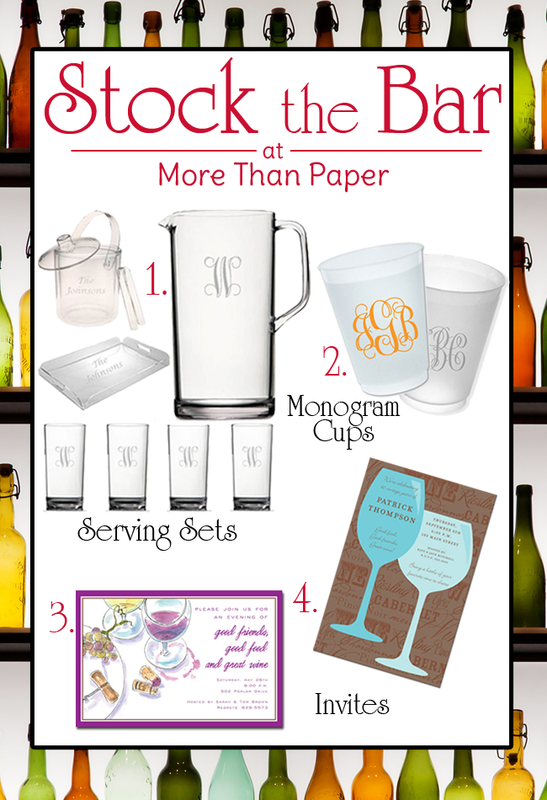 A stock the bar party may imply that guests bring actual bottles of wine or alcohol to stock the bar, or it could mean gift type items like personalized serving sets, monogram cups, cocktail napkins, and coasters. You decide! Either is appropriate and will be appreciated. 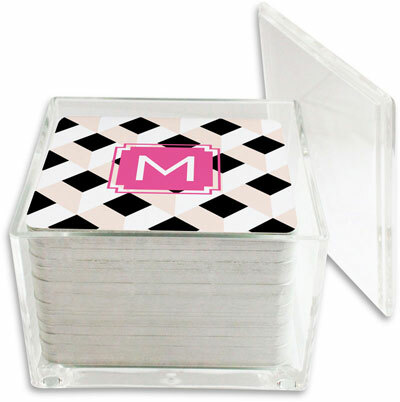 At More Than Paper, we have a wide selection of (1) entertaining sets, (2) monogram cups and (3 & 4) wine theme or stock the bar themed invites. Also, More Than Paper has a HUGE selection of coasters and entertaining items. Here are some of our favorites! 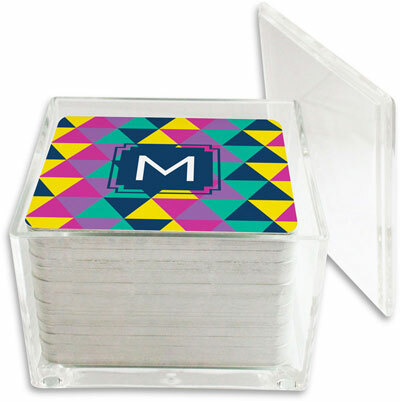 Take a peek at our very extensive collection of coasters here! So what will it be for a housewarming party? Will you choose this stock the bar theme? 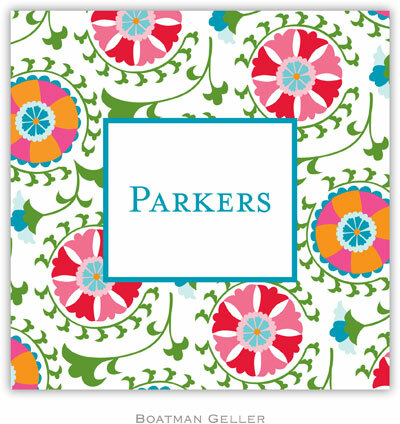 Visit our store to see more great entertaining products for the hostess in you!